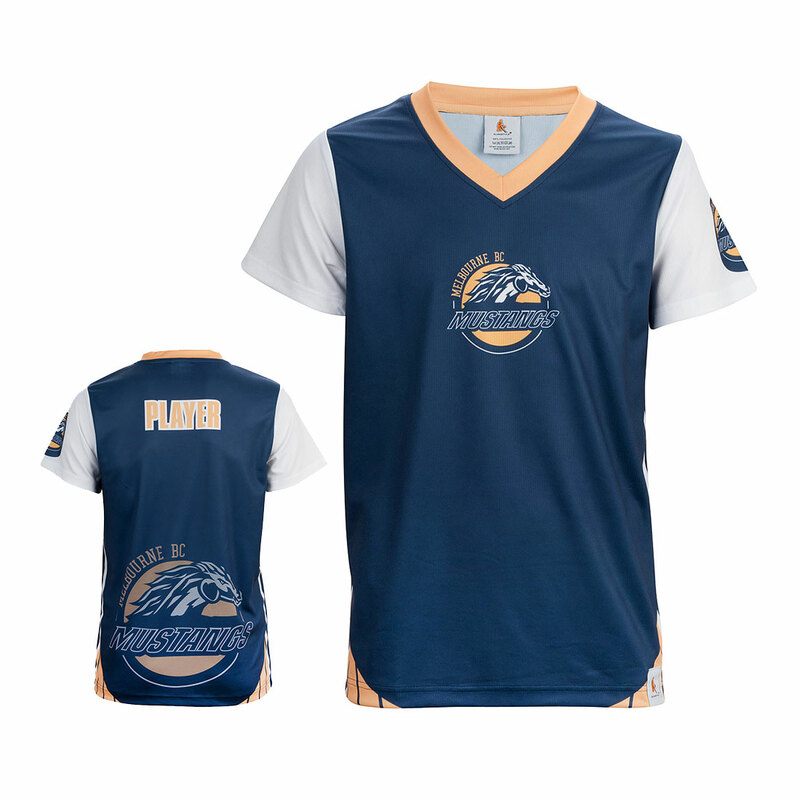 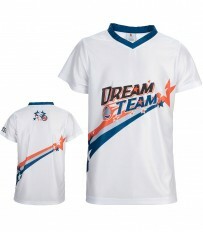 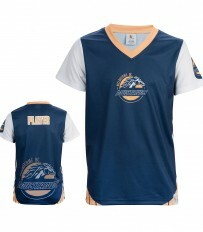 Gallery of basketball shirts for training. 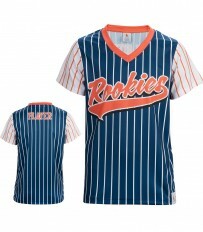 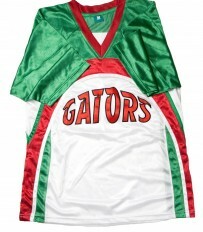 These funky basketball tops are great for warm-ups and training sessions and our prices start at only $34.99 + GST. Our training shirts are completely custom made to your specifications and are available in either stitch and sew, or sublimated styles. 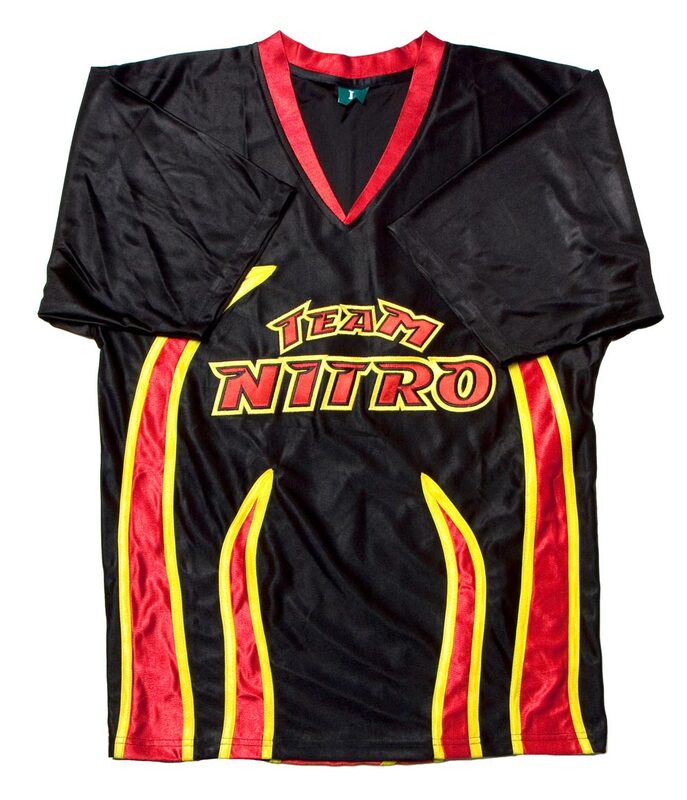 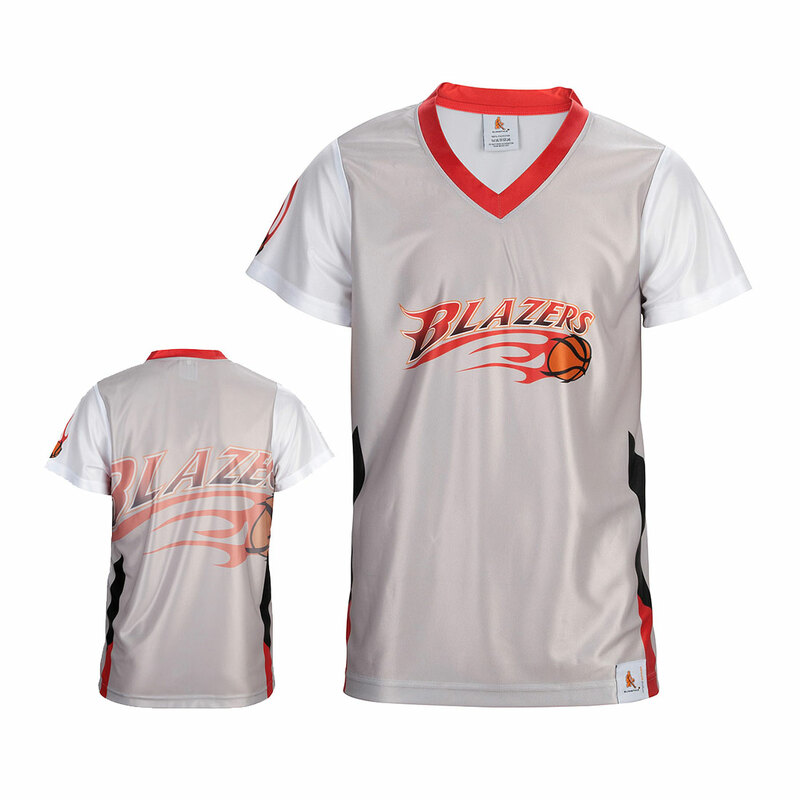 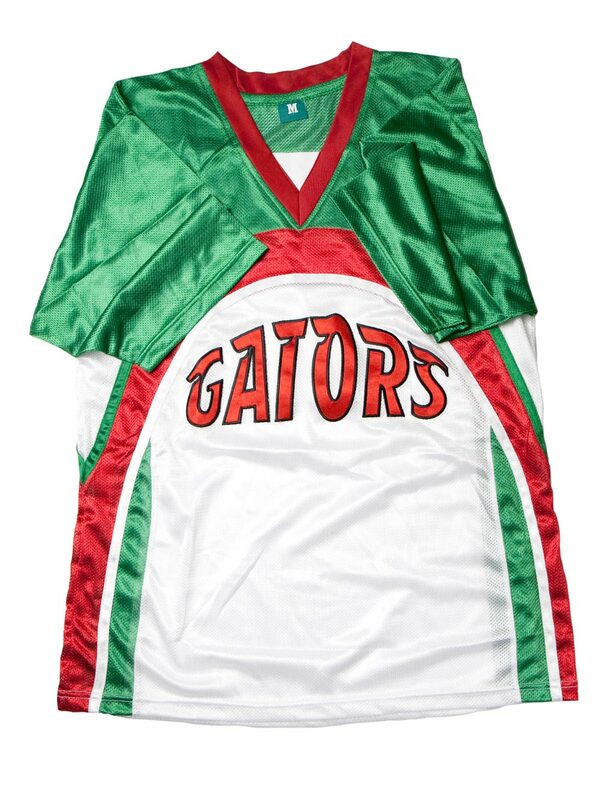 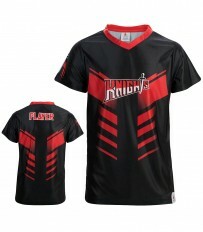 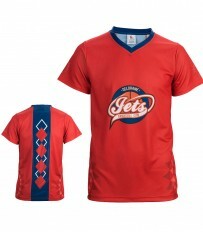 Our basketball tops can be manufactured in different fabrics. 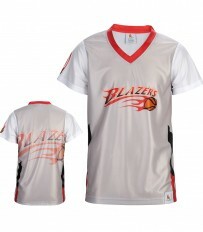 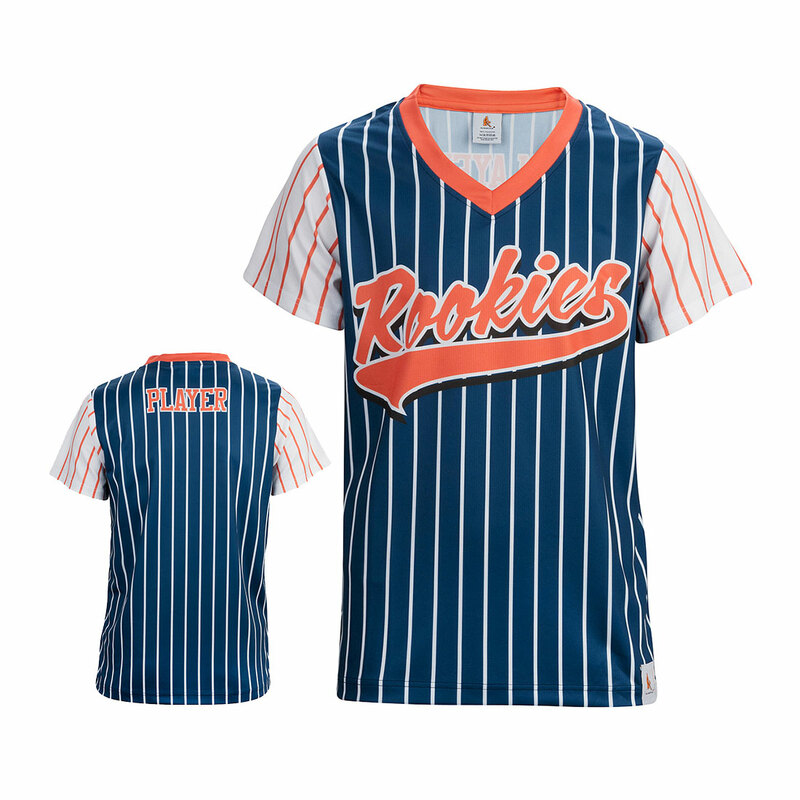 These include promesh, shiny dazzle, regular fit, athletic fit and micromesh. 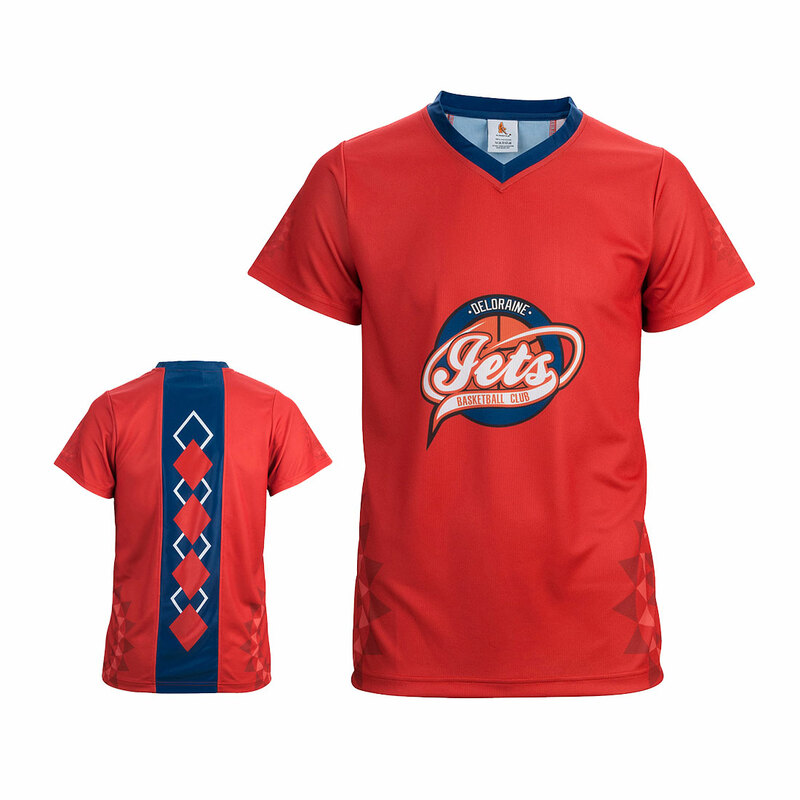 Our design department can create an awesome design to suit your team colours and character. 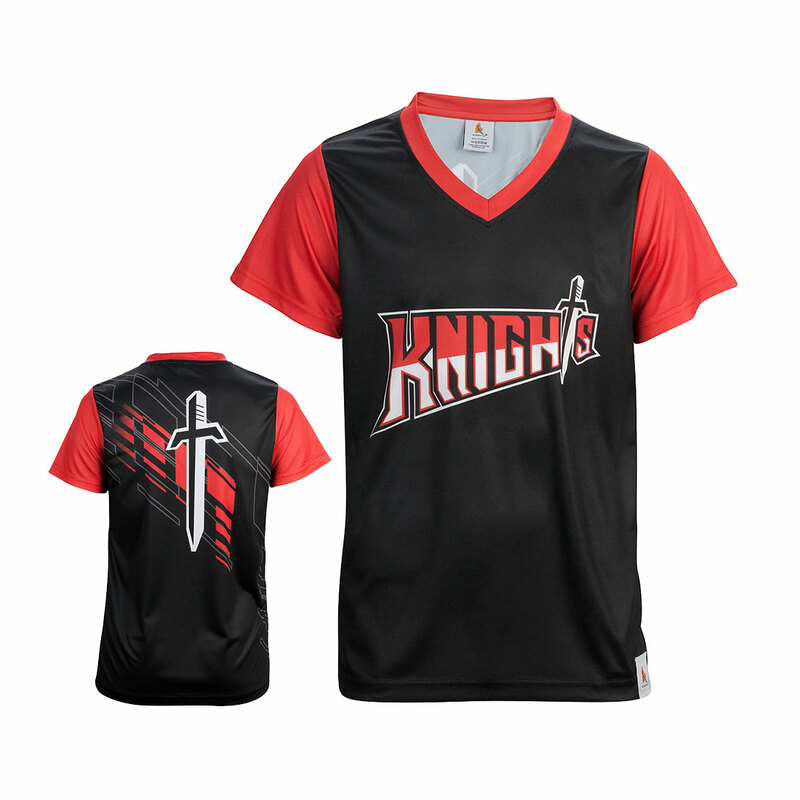 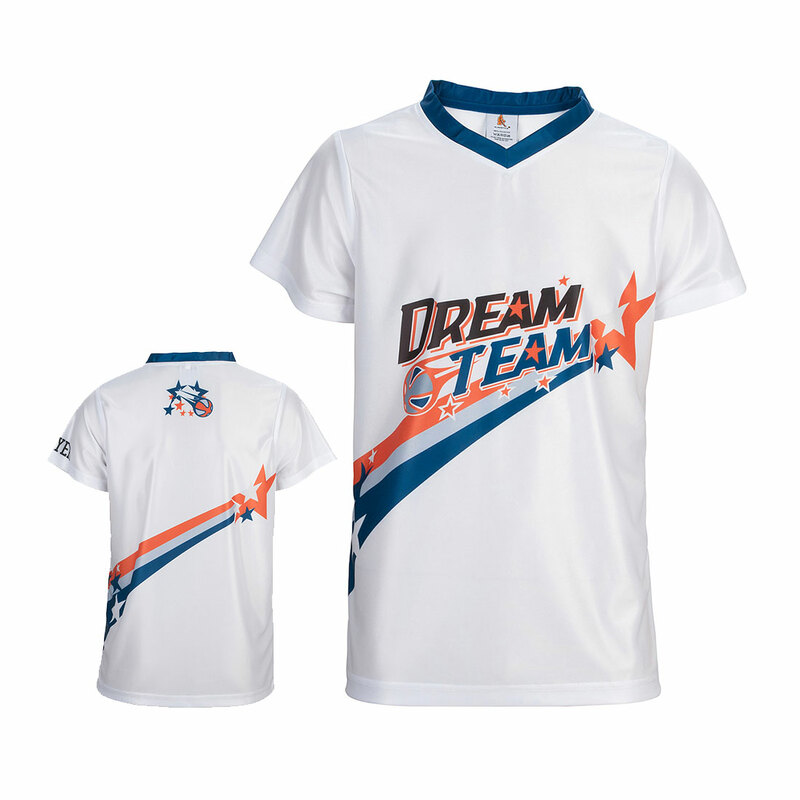 If you have a design you would like your basketball tops to be based on – send it through to us and we can create something amazing for your team. 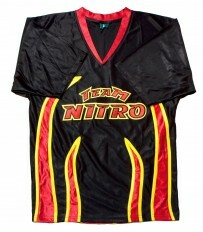 Go ahead – give us a call or send us an email and get SLAMSTYLED today!